Welcome - Jacqueline Electric & Contracting, Inc. 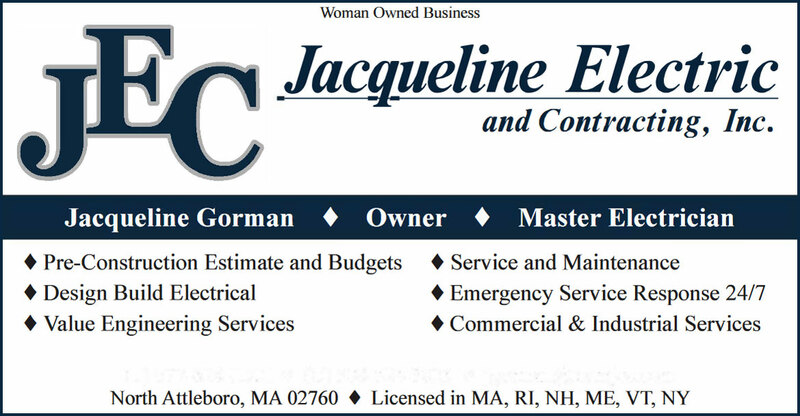 Welcome to Jacqueline Electric & Contracting, Inc.
JEC was established in April 2010, by Jacqueline Gorman (Master Electrician, Owner and President). Providing comprehensive electrical services to retail, industrial, commercial and medical/dental clients. We base our success on the concept that service and quality will produce satisfied clients and build life-long lasting relationships. Successful projects are a combination of meeting the clients' expectations, team work,developing appropriate solutions and completing the work on time and within budget. What truly sets Jacqueline Electric and Contracting, Inc. apart from the competition is our company's commitment to customer service. Customer service and satisfaction are our top priorities at JEC. Every effort in the company, from top management decisions to on-site activity selection, is executed toward the ultimate goal of providing you with not only the best electrical services available but also a consummate level of customer service and satisfaction. 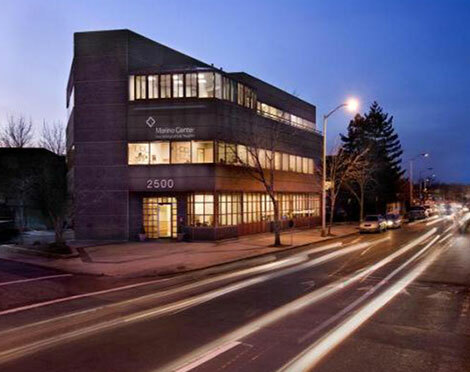 JEC’s in-house capabilities include Consulting, Electrical Management, Value Engineering and Custom Design Services. Our project management style is very aggressive, accurate, and results driven, keeping the customers timelines and needs at the forefront. While maintaining a safe and ethical work environment. © 2018, Jacqueline Electric and Contracting, Inc. All Rights Reserved.